If you’ve ever failed on a diet, you’re not alone! Diets have a success rate of just 1% and the main reason they don’t work is that they never address the underlying causes of why you are overweight in the first place. So take a look at what’s possible and how it works so we can work together to achieve your ideal weight! 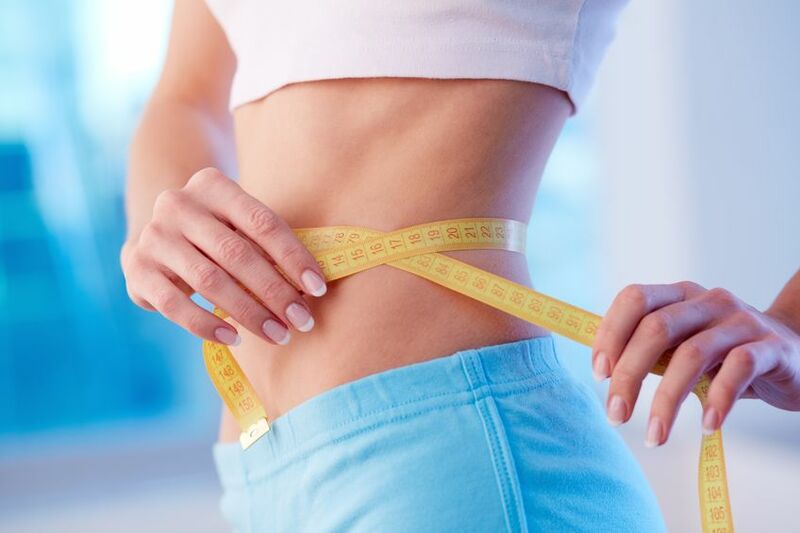 My sought-after and effective Slimmer You programme is tailored to your specific requirements. Click the button now for more information, pricing and how to book. I was really anxious about speaking to someone about it, but I spoke to Ali on the phone first, and was really touched by his kind approach, and signed up for 4 sessions.